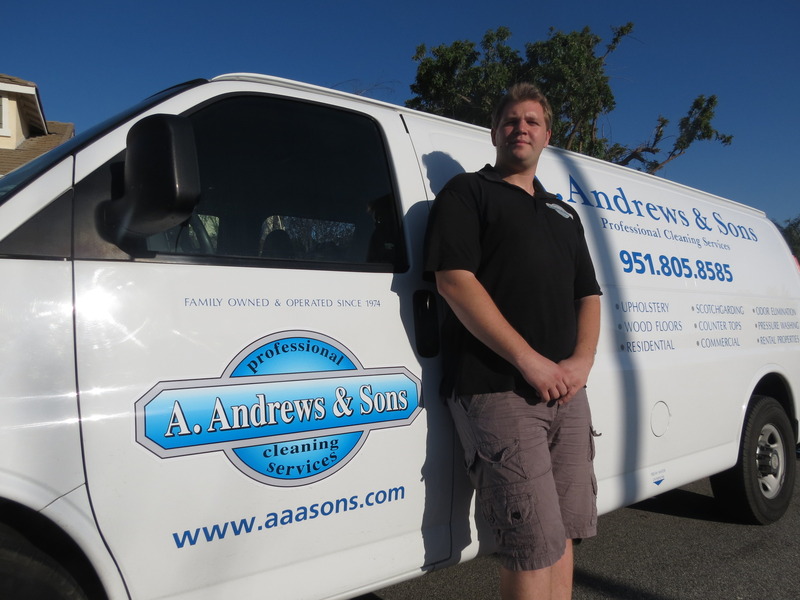 Why Do Carpet Cleaning Prices Vary So Much By A. Andrews and Sons Professional? ​​“That’ll be $975.00”. “Our price is $495.00”. “We’ll do your whole house for $275.00. 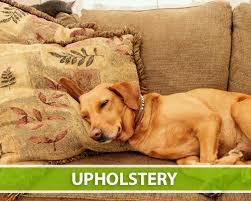 Getting quotes for carpet cleaning can be confusing. The above 3 quotes are for the same house from 3 different carpet cleaners. Why are the prices so different? Are you missing something? No you’re not. 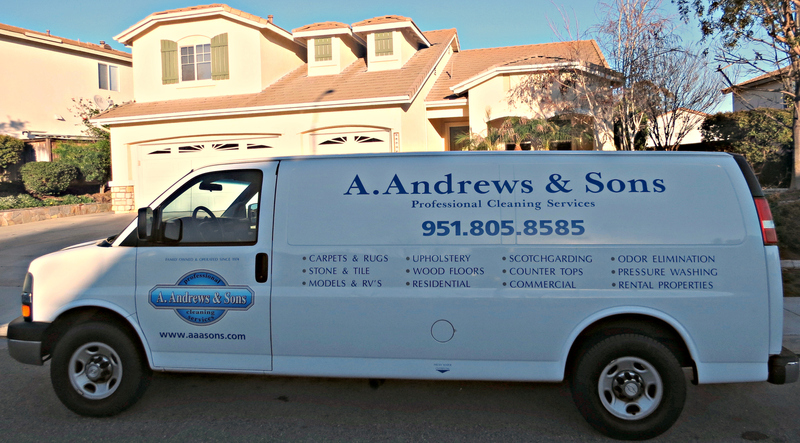 What should carpet cleaners charge? 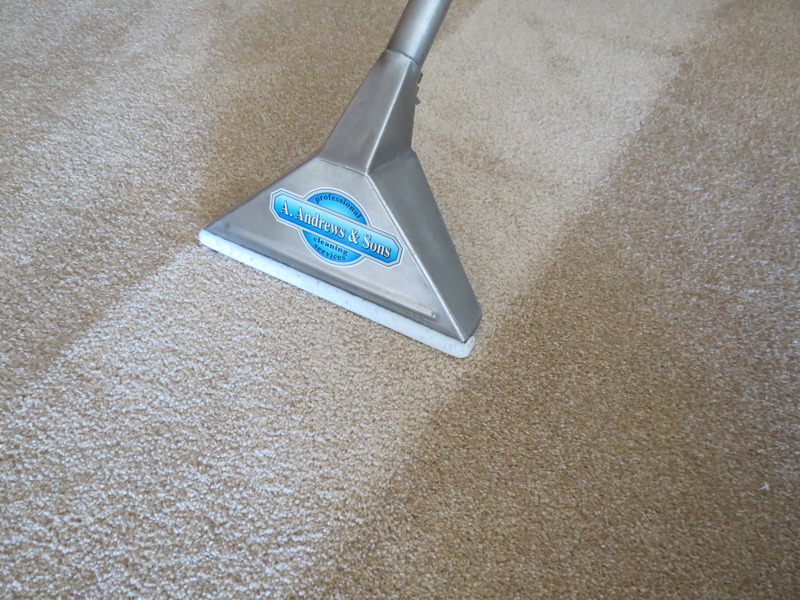 There are 3 basic types of carpet cleaning prices. 2. The carpet cleaner who has reasonable prices, who knows how much it takes to run a business successfully. 3. 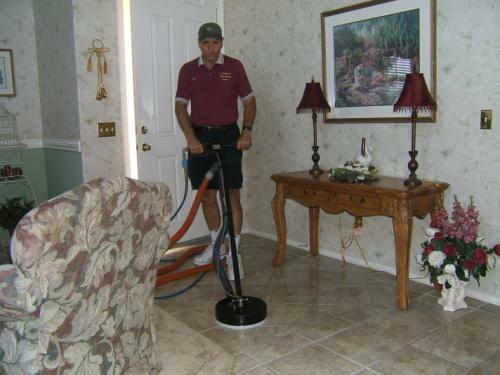 The carpet cleaner who advertises low or very low prices because he always needs new customers. 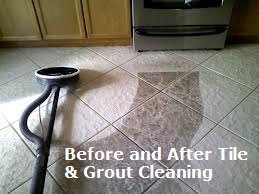 The truth is, these different types of carpet cleaners satisfy the different needs of people who want their service. For example, a renter moving out of an apartment or house would be inclined to use the low priced carpet cleaner for obvious reasons. On the other hand, an owner of a custom made house with lots of valuables may want the high ender. In the end, is there a difference in what you get? 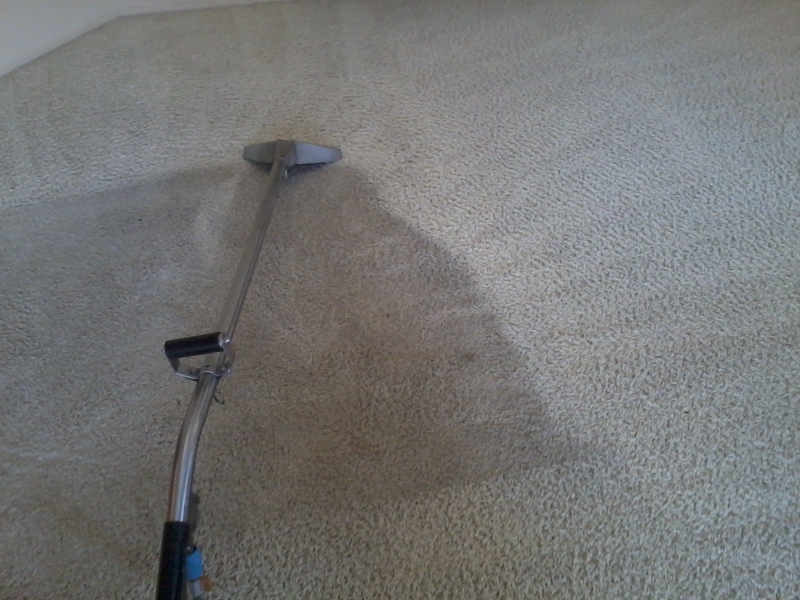 Will the high priced carpet cleaner do the “best” job and the low priced carpet cleaner the worst? Not necessarily. But here’s the paradox: Often those who are willing to pay the most have the least dirty of carpet and those who want to pay the least often have the dirtiest carpet…. In other words, if the low priced carpet cleaner cleaned the least dirty carpet, he would probably do just as well as the high priced carpet cleaner. It seems to all boil down to which “market” the carpet cleaner goes after don’t you think? 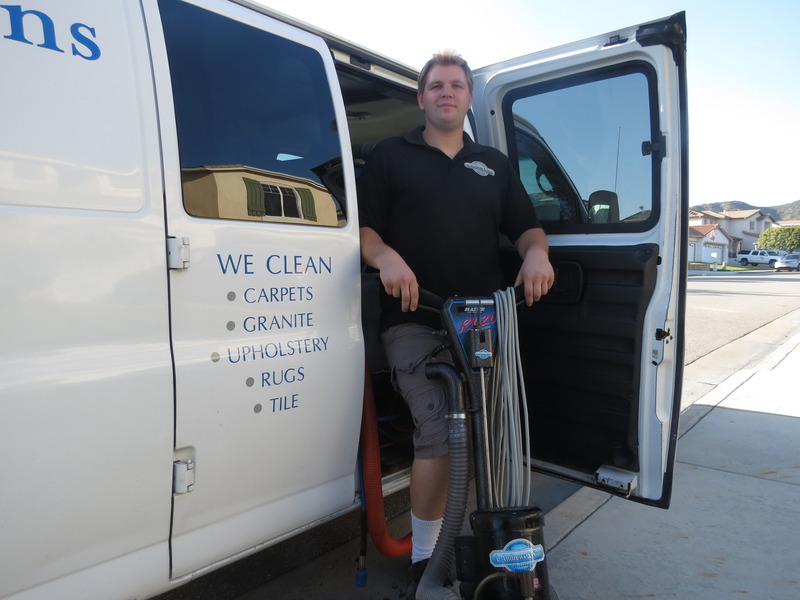 Some people naturally want to save money and others may need to be convinced they’re going to get just as good a job from someone who chargers “reasonable prices” as compared to the high priced carpet cleaner. Yes, there are other factors involved like equipment, chemicals, experience and caring, but we’re assuming that is equal. We just know from experience that you’re going to save a lot of money and be just as happy if not happier if you use our reasonably priced service over the high ender’s. I know this because people who have paid through the nose for carpet cleaning and then switched to us tell us so. This isn’t buying a Mercedes instead of a Subaru. This isn’t flying first class instead of coach. This is getting the same job done for one third to one half the cost. It’s like flying first class for the price of business. Put another way, we personally like to get the best quality of service yet want to pay what is considered reasonable prices. Is that what you want? 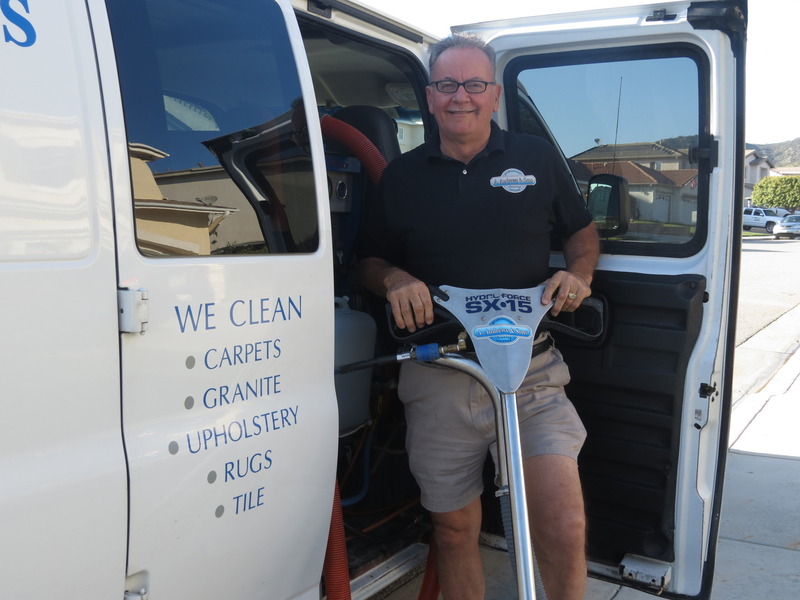 What should carpet cleaners charge? 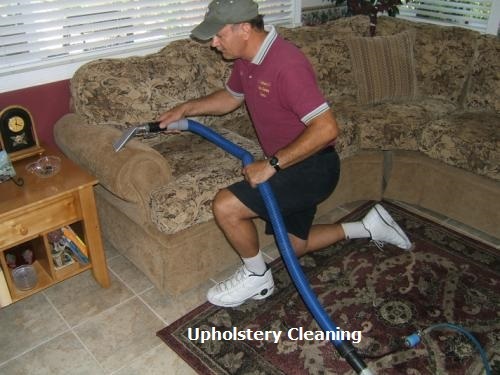 Carpet cleaning is a high cost field or service to enter into to be competitive. 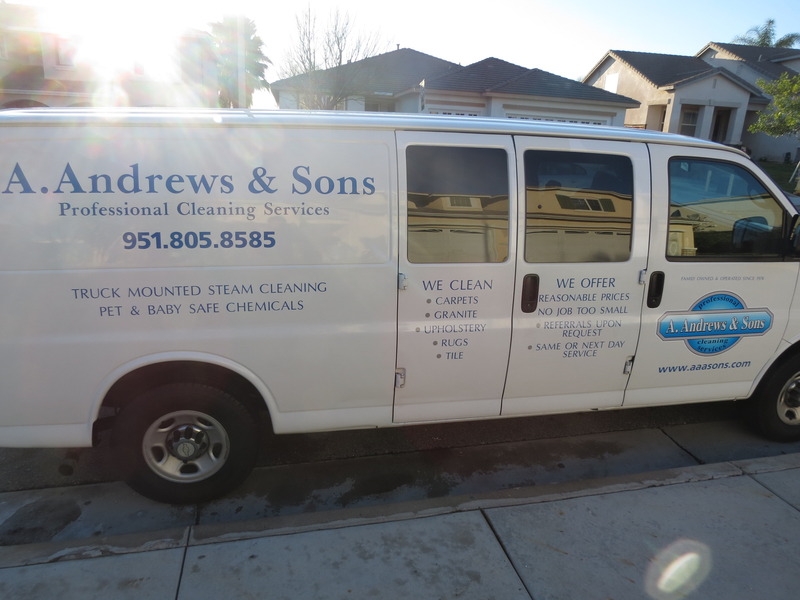 A service van and good quality equipment can easily cost $50 to $75,000 and then there’s marketing, advertising, licenses, insurance, gasoline, chemicals, and replacement costs, just to name a few. On average, it costs about $200. 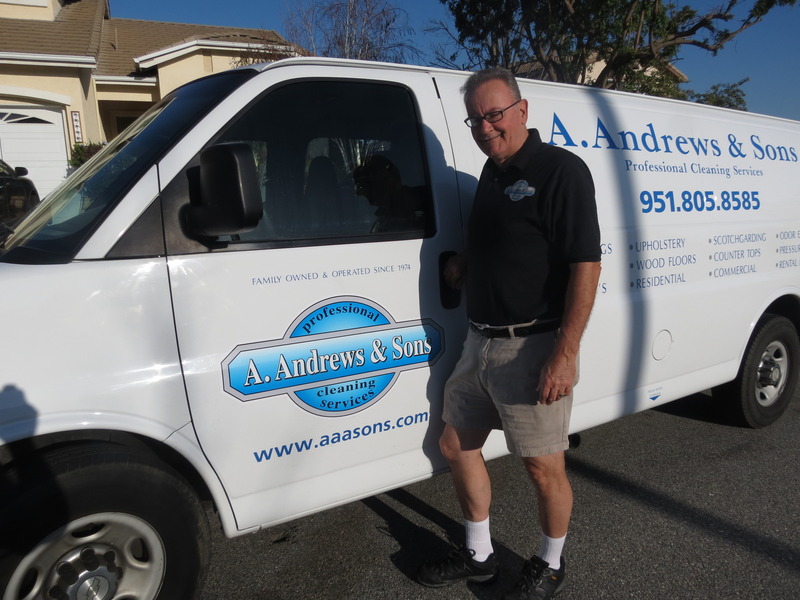 A day to run a small carpet cleaning business. If a carpet cleaning company has employees, rents a building or has franchise fees, this amount will go up dramatically. This is why we state, “the bigger the company the more you should expect to pay”. Also, be careful with the so called 40% OFF deals. 40% off of what? Whatever they want to charge? A discount of that amount indicates their prices are high to begin with. You’ll probably pay more with the discount than we normally charge. If you call around we're sure you'll find our prices are fair and reasonable​ for the quality of service you receive.